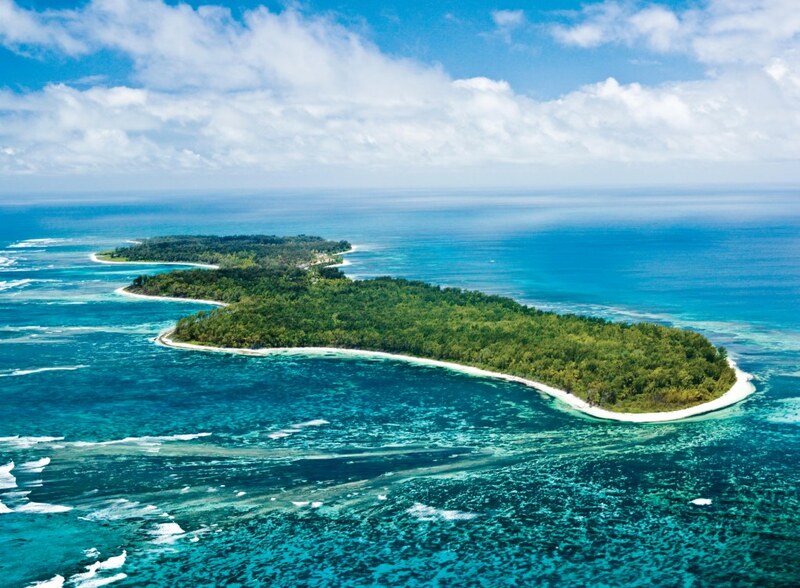 The luxury resort on Desroches, one of Seychelles’ pristine islands, will officially re-open in 2017 under the management of Four Seasons hotel group. 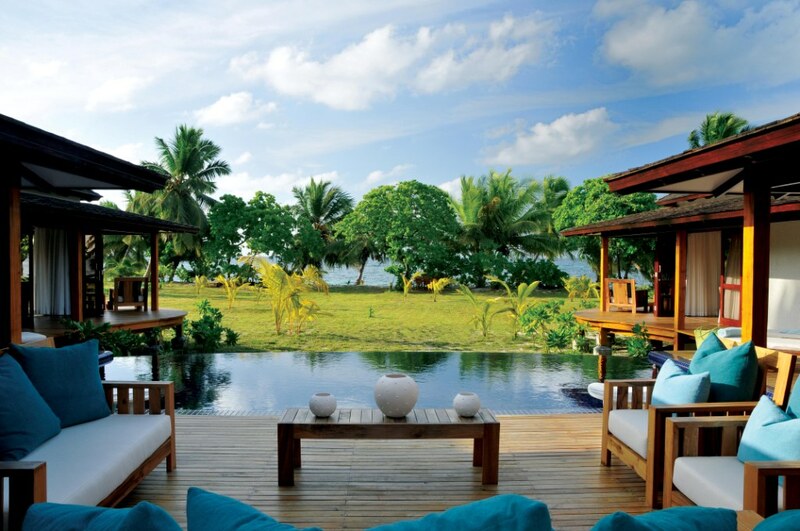 The Four Seasons Resort Seychelles at Desroches Island is located in the Amirantes group, part of the outer islands of Seychelles. With its 14km of beaches strutting an immaculate beauty, thousands of coconut trees and the exceptional lagoon, the Four Seasons Resort Seychelles at Desroches Island, is indeed paradise on earth.The resort is made up of 40 beach suites and 11 private villas, and it is set to be one of Four Seasons’ most secluded and private properties. “Seychelles has always had a special place in my heart and it has been a holiday destination for my family since many years ago. I fell in love with Desroches island since I first set foot there and I always knew that this beautiful property will surely have a place in our hotel chain,” said Ali Albwardy, founder and chairperson of Albwardy Investment. Mr Albwardy is also the chairperson of the Desroches Island Development Limited. The president and chief executive of the Four Seasons Hotels and Resorts Allen Smith said it is an excellent chance to increase the group’s presence in Seychelles and to consolidate their partnership with Albwardy Investment, a company which already owns many Four Seasons hotels around the world. 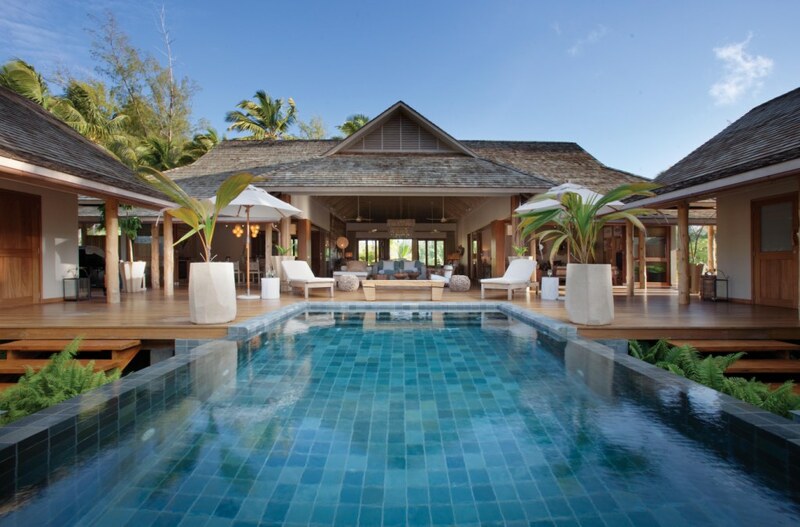 The Four Seasons Resort Seychelles at Desroches Island will boost up the presence of the hotel group in the Indian Ocean, as the company also has hotels in Maldives and Mauritius.